Golf embroidered athletic pants will take your dedication to another level. 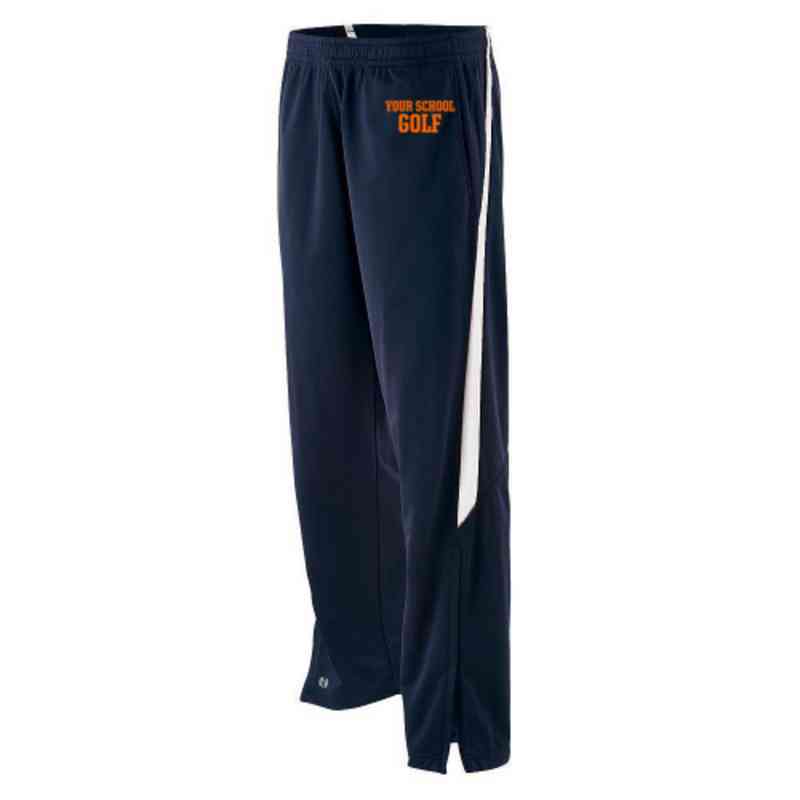 Whether you're warming up, working out, or lounging, these pants will show off your golf team pride while keeping you warm and comfortable with 100% polyester fabric and an elastic waistband! Manufacturer from a trusted supplier.